When was the YLC founded? The YLC was founded in 2011 with 19 students from across the county making up the first cycle. What is the YLC Mission? 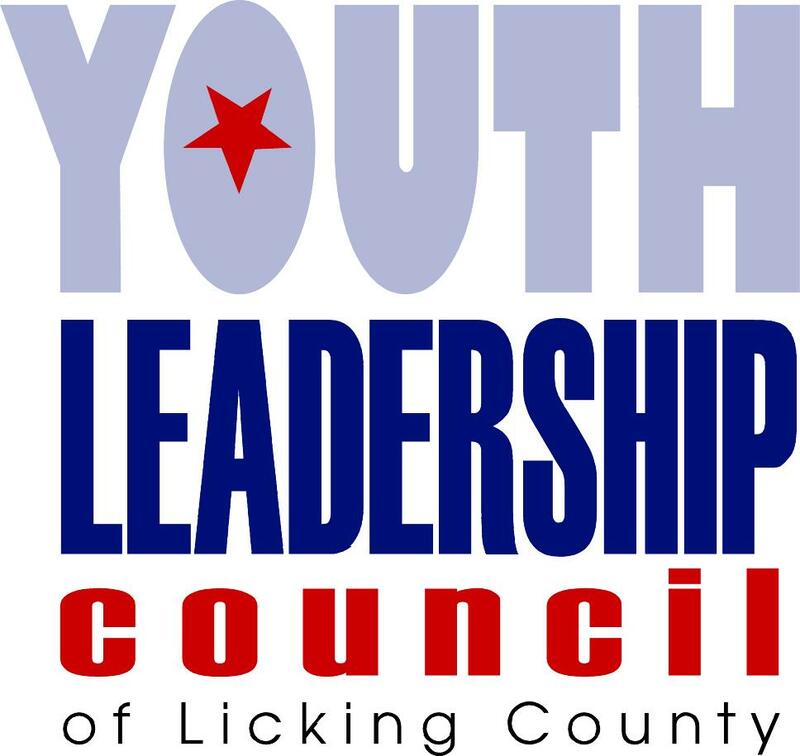 The YLC is a youth prevention and leadership development project comprised of high school students from across the county who work to help make Licking County a happy, healthy, safe, and drug free place to live, work, and go to school. How many people have been YLC President? To date, seven people have served as President of the Youth Leadership Council. Julie Archer, from Granville High School, was elected President of both Cycles one and two (the only person to serve as President of different cycles). In Cycle Three Blake Butler from Licking Valley High School, was chosen as the first male to lead Council. Holley Mapel from Lakewood High School led the YLC during Cycle Four followed by Newark High School’s Michaela Trawick who was President during Cycle Five, the largest cycle in history. Cycle Six’s President, Vincent O’Neill, was the first President from Newark Catholic High School and in 2017, Abbey McNaught, from Heath High School, was elected Cycle Seven’s President. Noelle Stevens from Licking Valley High School was named President of Cycle Eight in 2018. How many projects has the YLC completed? Each year, YLC members complete more and more projects in an effort to create change across Licking County. For the most complete list click here. When was the first Leaders Summit? The first Licking County Leaders Summit was held in 2015. Since then, nearly 1000 high school leaders and educators have participated in the Summit. When can I apply to be a member of YLC? The YLC recruitment period begins February 1st and goes through April each year. School Administrators are notified and applications can be found right here on our website! What is the three-year club? The three-year club is a group of individuals who have served three years on the YLC. Members of the three-year club have collectively contributed the most time to Council. Katelyn Gorius, a Newark Catholic High School student, was the first person to reach three year status. Others who made the three-year club include: Sidney Loar (HHS); DJ Davis (WMHS); Holley Mapel (LHS); David Gump (WMHS and C-TEC); Zoe Guiney (GHS); Cameron Vayansky (LHS) and Abbey McNaught (HHS) Mallory Janicki (LHS); Ashley Abner (JMHS); Paul Collier (HHS) and Faith Triplett (WMHS). Sydney Fowls (HHS) and Hannah Brunaugh (HHS). Two members of the three year club have also served as YLC President and twelve of the fourteen members have served as executive members over the years. How many YLC alumni are there? To date, there are 202 YLC alumni. Has anyone ever served in two non-consecutive cycles? Yes. Katie Mitchell, a Lakewood High School student, was the first member to serve in non-consecutive cycles. She was a member of both Cycles One and Three. Have there ever been family members on Council? Since 2011, there have been 11 sets of siblings and two sets of cousins who have served on Council. WMHS Reps. David and Rachael Gump and Maddie and Dana Berry were the first two sets of siblings to serve together and both served in Cycle 4. The Berry sisters were joined by their cousin Max Berry, a representative from Northridge High School, in Cycle 5, to be the first set of cousins to be council participants. GHS Reps. Brooke and Emily Kauchak, from Cycle 6, were the first set of twins to serve on council. What topic has been addressed the most by the YLC? Since 2011, the YLC has tackled many topics ranging from bullying to suicide to eating disorders. The topic covered most by the YLC is a tie between substance use disorders and leadership followed closely by projects addressing self-esteem. The substance use disorder covered the most is tobacco use prevention. Has there been a Representative from every high school on Council? Yes! There have been representatives from every high school on YLC. Unfortunately, as of 2019, we have yet to have representatives from all high schools on Council at the same time. How much money has YLC donated to other organizations? The YLC has had the privilege of donating nearly $15,000 to community organizations through projects addressing domestic violence, hunger, homelessness and environmental awareness among others. What was the first project the YLC completed? The YLC won the first youth-led prevention public service announcement contest hosted by Ohio Mental Health & Addiction Services (OhioMHAS) for a PSA they created to help educate the public on the dangers of prescription drug addiction. Has the YLC been recognized outside of Licking County? The YLC has had the privilege of traveling across Ohio to host presentations, trainings and receive awards. We have talked about the value of youth-led prevention at the Statewide Prevention Coalition Association’s annual meeting, taught high school students in Southeast Ohio about prescription drug abuse and was honored as the 2016 Youth-led Prevention Organization of the Year by ADAPAO, the Alcohol & Drug Abuse Prevention Association of Ohio. Does YLC collaborate with other community groups? Without a doubt! The YLC loves to partner with other groups to help change the world and make it a better place. Collaborative partners include: the Licking County Suicide Prevention Coalition, the Tobacco Use Reduction Network, Licking County Foundation and each of the 12 school districts in Licking County. What are the Leadership Honors? The Leadership Honors are a way for the YLC to celebrate individuals who support and perpetuate the values and beliefs of the YLC. Since 2013, the YLC has recognized 34 people with the seven different Honors. What is the YLC Community Advisory Council? The Community Advisory Council (CAC) is a group of committed partners who bring a wealth of knowledge, experience and expertise to help support and promote the mission and members of the YLC.